Updated February 21 with additional details on the new Spot location. This week, Al and Kim Gobeille announced via social media that they are closing Breakwater Café & Grill, the dockside pub at the bottom of King Street. "It is so hard to share the news that we have decided to move on as owners and operators of this great place," the couple wrote on Breakwater's Facebook page. 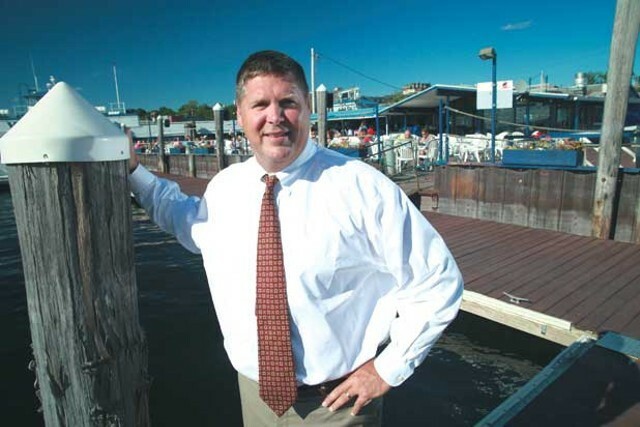 Though they declined to cite a reason for the closure, the Gobeilles added that they'd continue running their other two waterfront businesses, Shanty on the Shore and Burlington Bay Market & Café. And they wished their customers and past employees "fair skies, light breezes and beautiful sunsets." After playing phone tag with a reporter between meetings on Friday, Al Gobeille ultimately could not be reached for comment. That's not surprising: He's a busy man. In addition to running his restaurants, Gobeille chaired the Green Mountain Care Board since 2013. In December, Gov. Phil Scott tapped him to be secretary of the Agency of Human Services. But all is not lost for the popular lakeside pub. This summer, it will be reborn as a second location for the Spot, confirmed general manager Shannon Lipkin. She said that owner Russ Scully plans to renovate the building and open in mid-May. 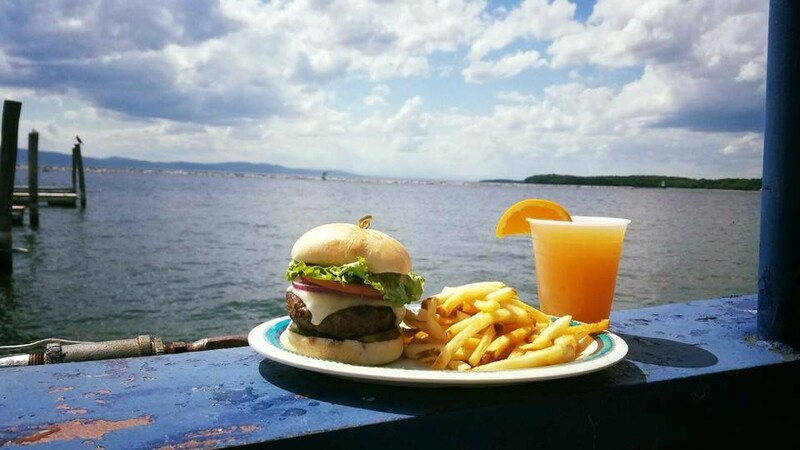 According to permitting documents filed with the city of Burlington on February 17, the new location will be called the Spot on the Dock. 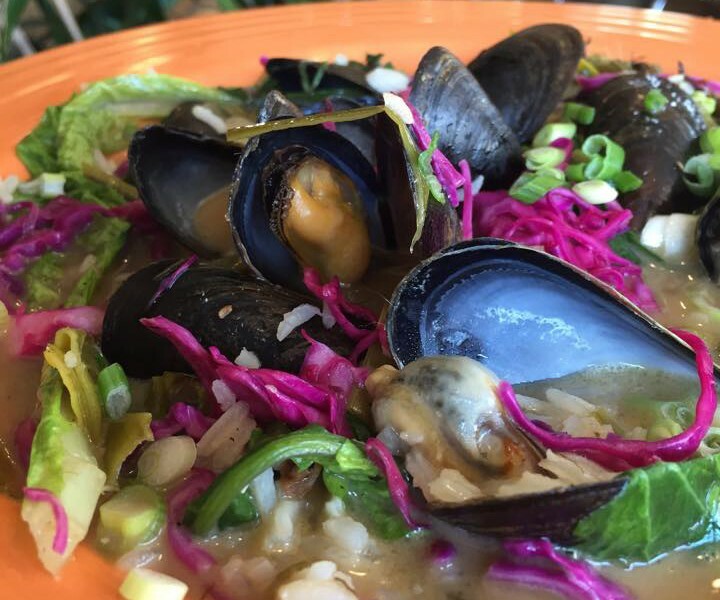 fare will be familiar to regulars at 210 Shelburne Road, where the Spot has been a breakfast and lunch stalwart for the hood since opening in 2009.
menu will be very much the same," Lipkin said. Chef Curt Duford's fish tacos, huevos rancheros and other surfer snacks will be a big change from the burgers and beers offered by the Breakwater predecessor. Ian Delorme has stepped in to concoct the cocktails. Many local diners will recognize him as the creative force behind the bar program at ArtsRiot and, prior to that, as longtime bartender for now-defunct L'Amante. According to Lipkin, the Spot's makeover of the interior and exterior of the Breakwater building will give the place a more laid-back vibe. Pending city approval, Scully and team also hope to show movies on weekends. promote getting out on the lake, that connects the lake and the land." Scully, who also owns Wind & Waves in Burlington's South End, was unable to return calls seeking comment on Friday afternoon. Stay tuned. Correction, February 21, 2017: An earlier version of this story misspelled chef Curt Duford's name.